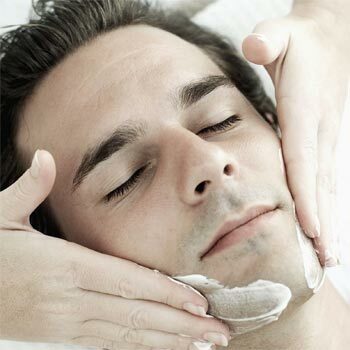 SPA CLUB AT BEACH ROAD has developed a menu of services specifically focusing on the typical requirements of the masculine gender such as the ‘Valeur- Gentleman’s facial’ or SPA C HYDRAFACIAL designed to cleanse, exfoliate and hydrate the gentleman. SPA CLUB AT BEACH ROAD is proud to introduce the Refinery Men’s Skincare Collection. Specifically formulated for men’s skincare requirements, the Refinery Collection has been perfected to include nine re-formulated products with balancing and healing ingredients to care for pre and post shaved skin.